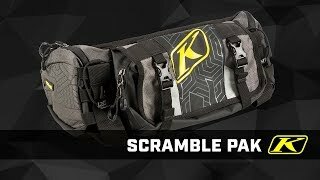 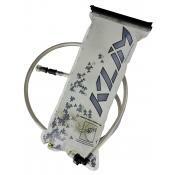 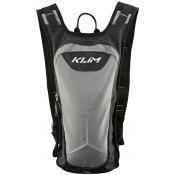 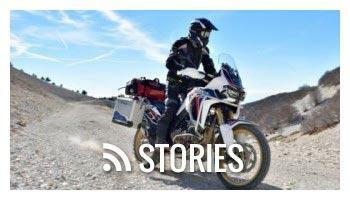 The Scramble Pak is engineered to be a full-capacity enduro-inspired complete tool pack. 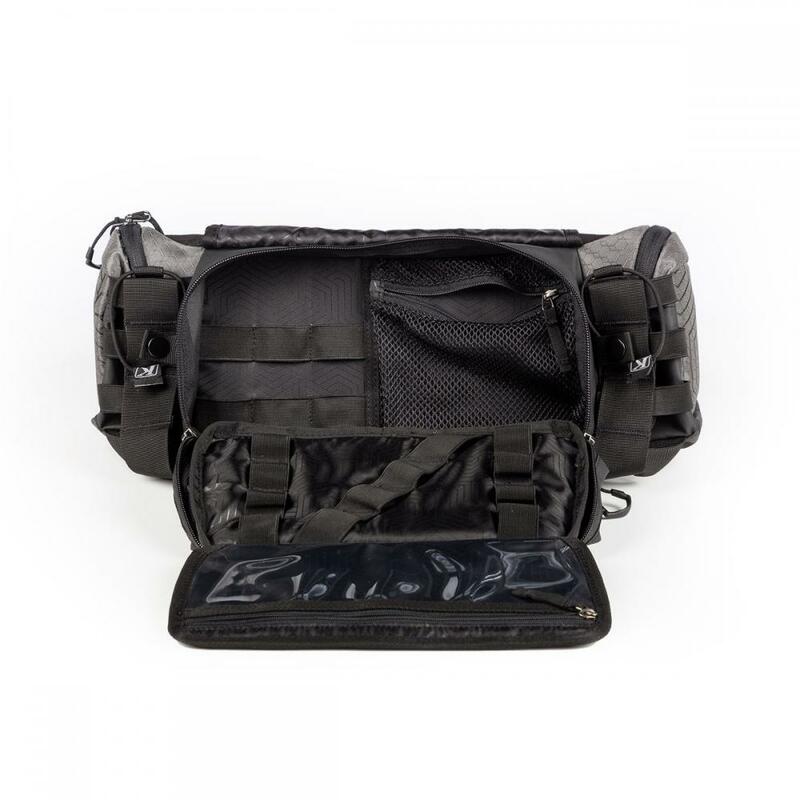 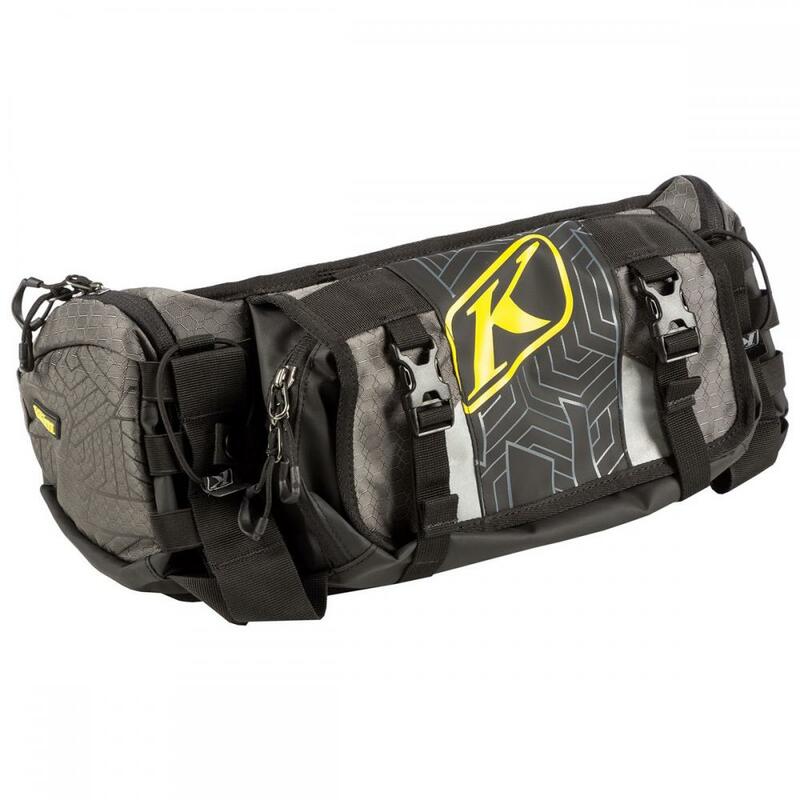 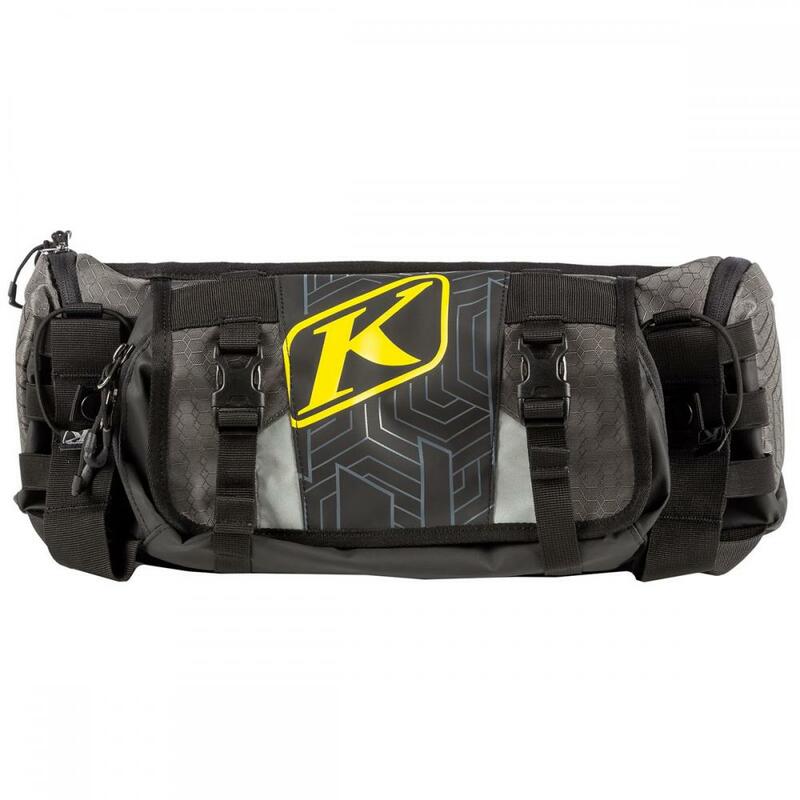 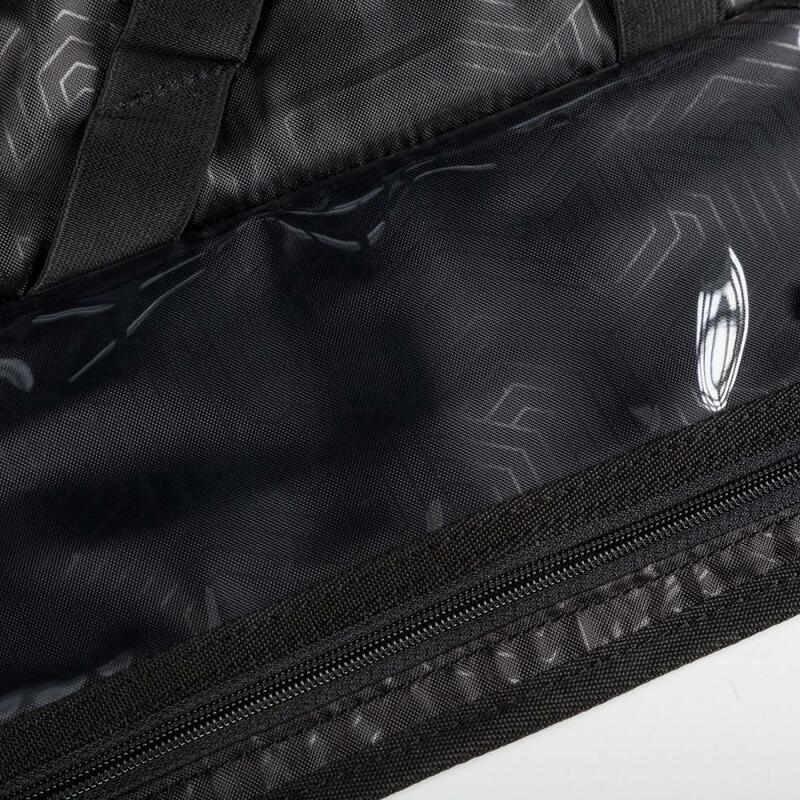 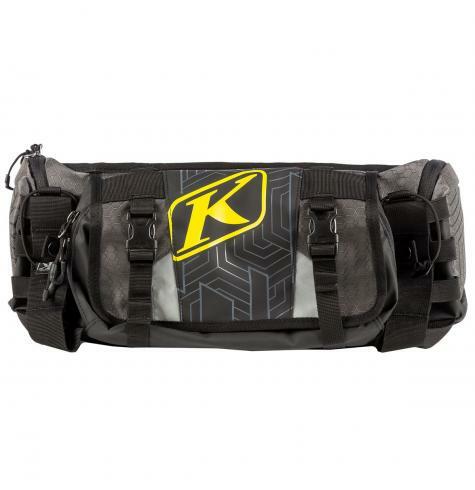 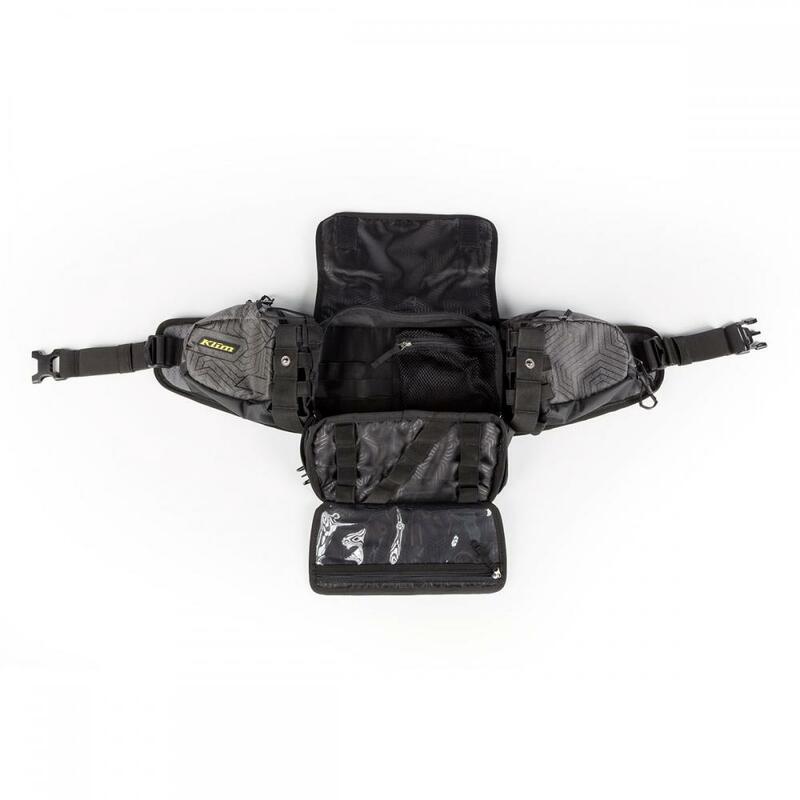 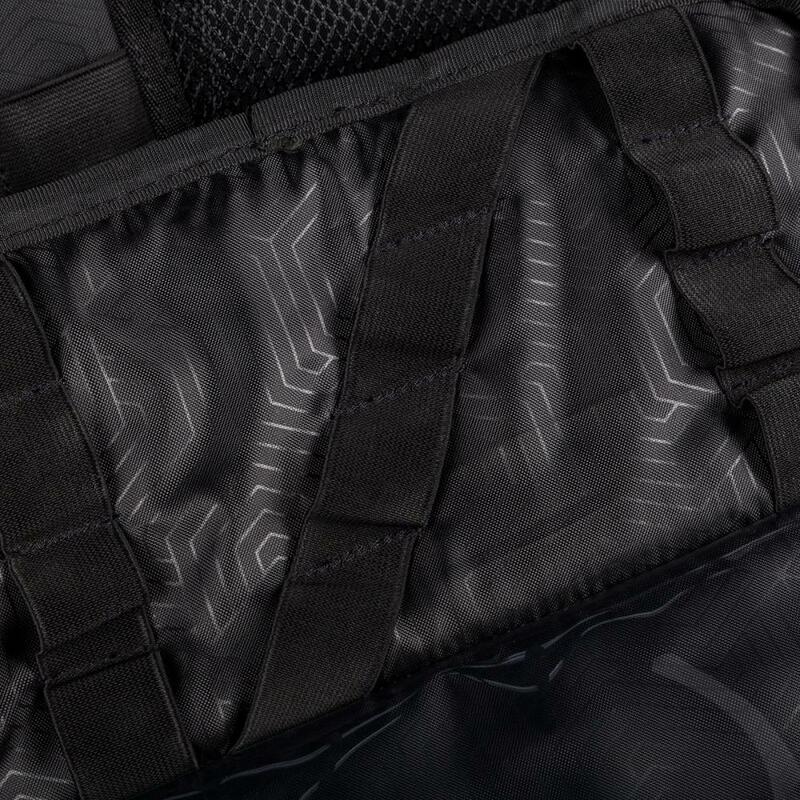 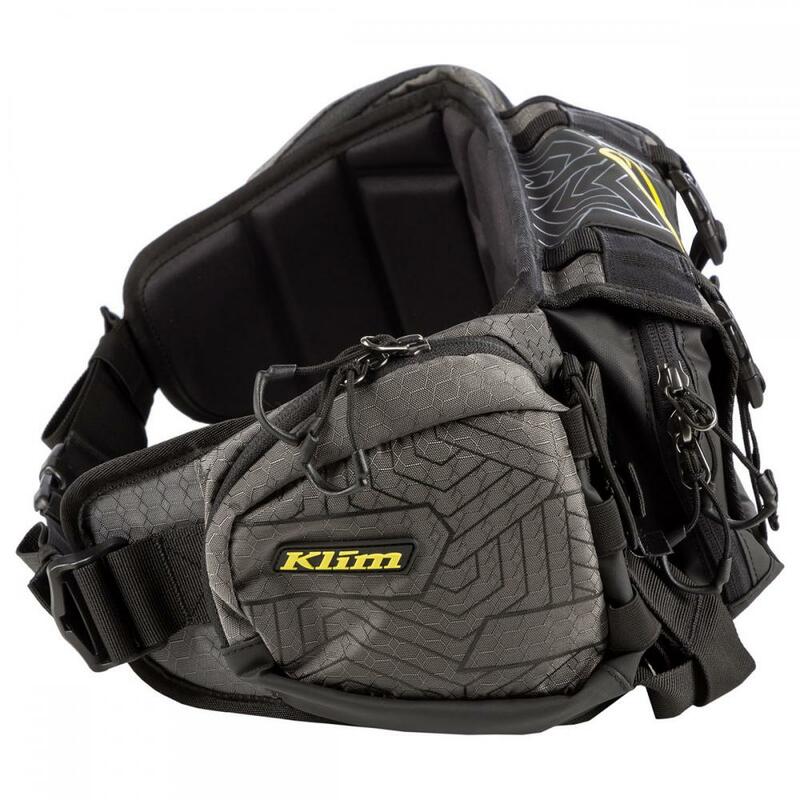 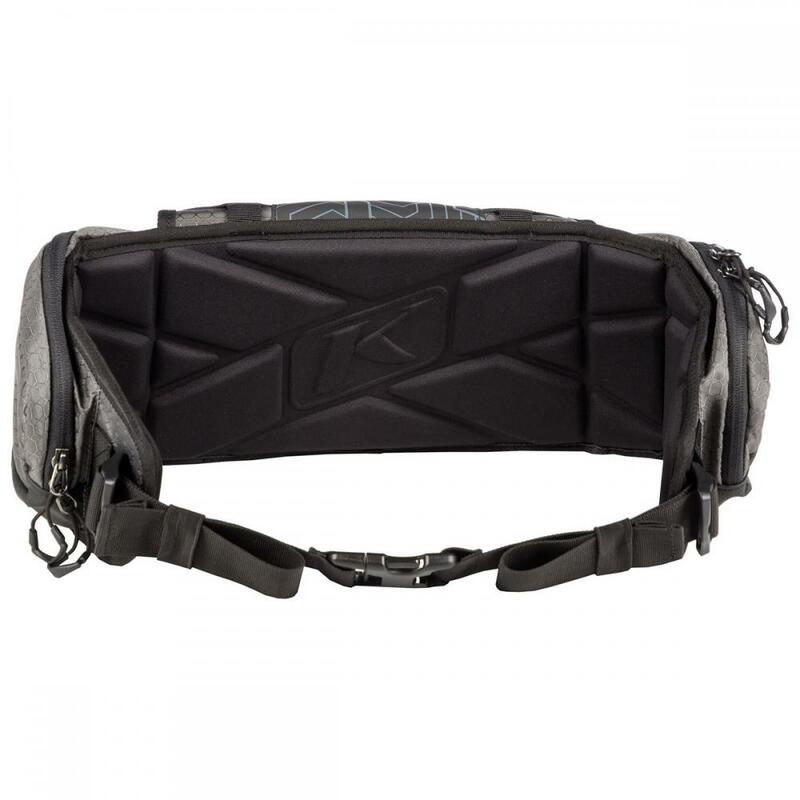 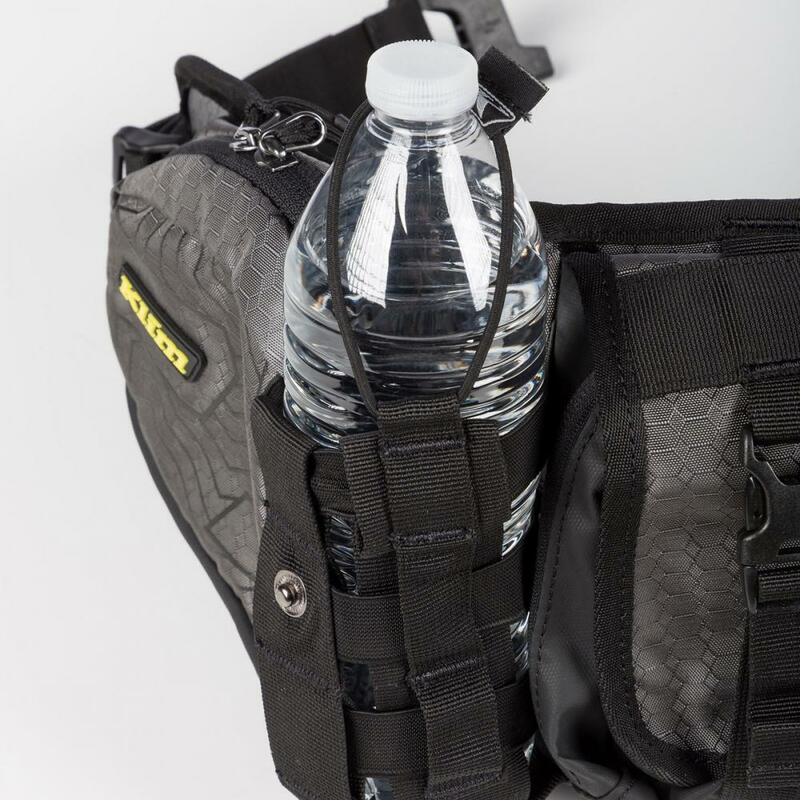 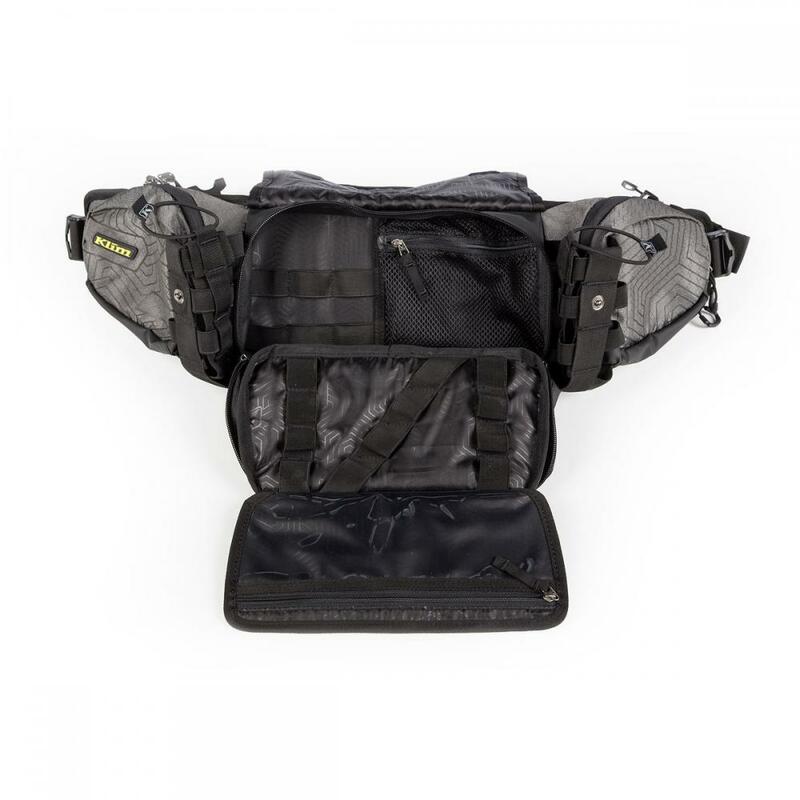 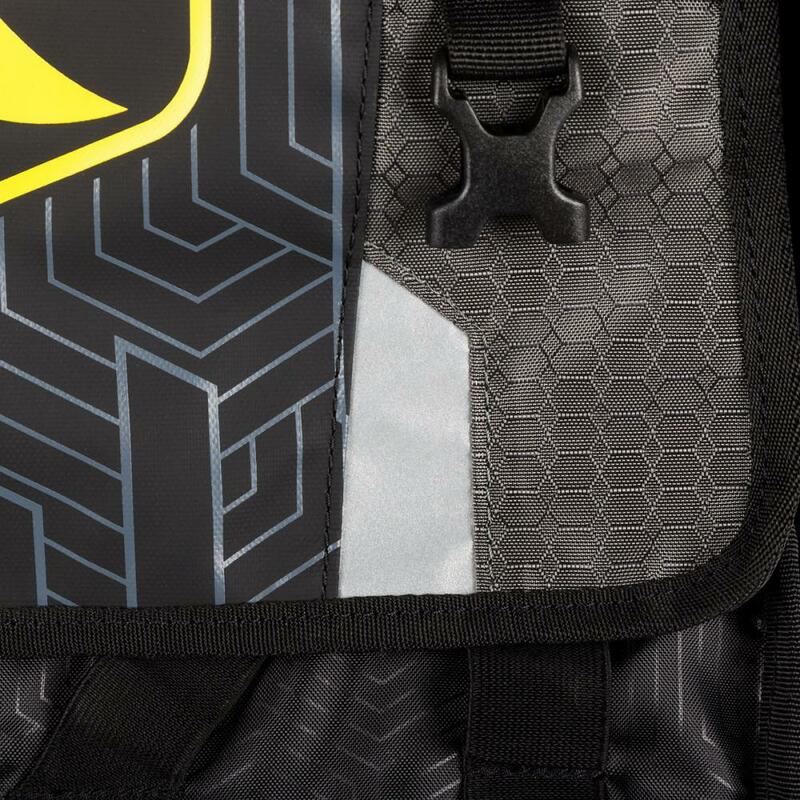 Utilizing the convenience of a waist-mounted tool bag, the Scramble incorporates innovative tool organizing and security features to ensure the tool or part you need is there when you need it. 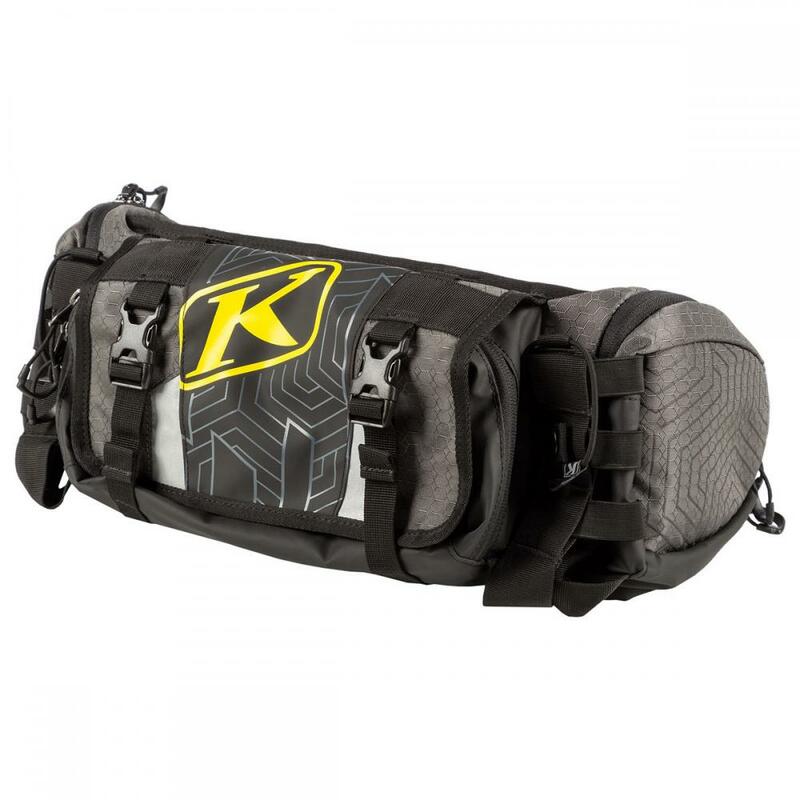 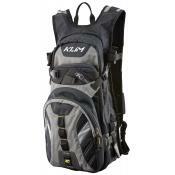 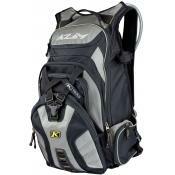 Full-capacity tool pack in a waist belt chassis with additional storage so you can carry the necessities to get you through an extreme off-road race or through your favorite gnarly adventure loop.